I can't wait to try some of these techniques! 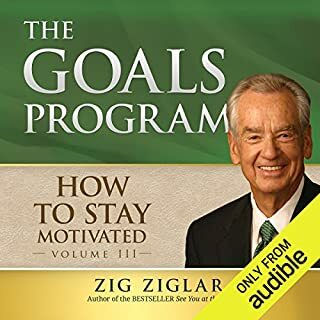 This book is very informative and practical! Are you having problems with the boss? Wishing you could be a better spouse? Not communicating well with your employees? 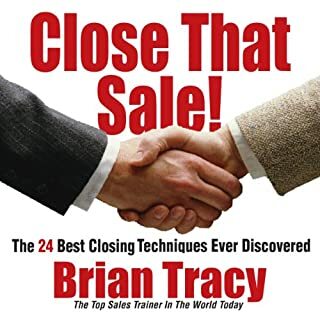 Having trouble building business relationships? Or would you just like to improve your people skills and your ability to make strong, lasting impressions on the men and women you meet every day? The solution is Skill With People! 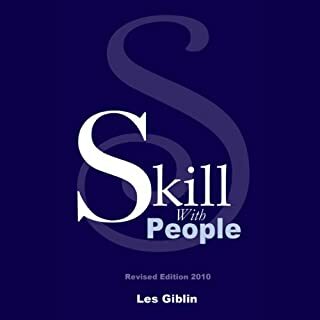 Les Giblin's timeless classic has what you need to get on the fast track to success at home, at work, and in business. My only draw back is that it wasn't long enough! learned alot need more information! This book is Awesome! 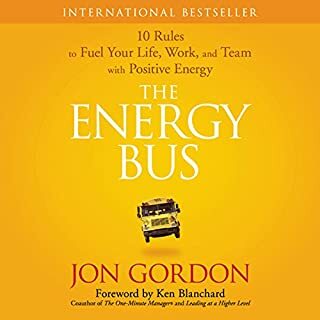 I enjoyed the Positive Energy throughout the book great job Jon Gordon!